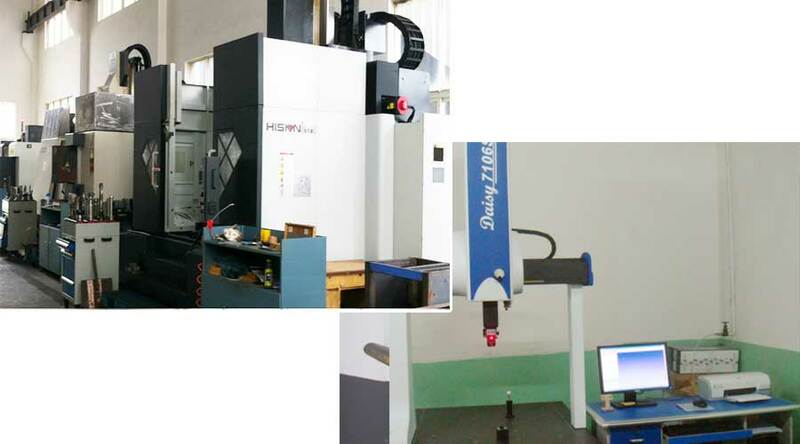 Ningbo Zhenhai Finotek Machinery Co., Ltd. is focus on the products of hydraulic sandwich manifolds, cartridge valve manifolds hydraulic subplates, block cover plates, valve adaptors and custom manifolds to the market around the world. Our qualified items of manifolds, cover subplates, cover adapters have been selling to end users, manifold producers as OEM, distributors, traders, hydraulic engineering service agent, and our goods equip to hydraulic systems, hydraulic unit part of machines, as hydraulic advice connection parts in mobile equipment, mining industry, building industry and industrial plant. 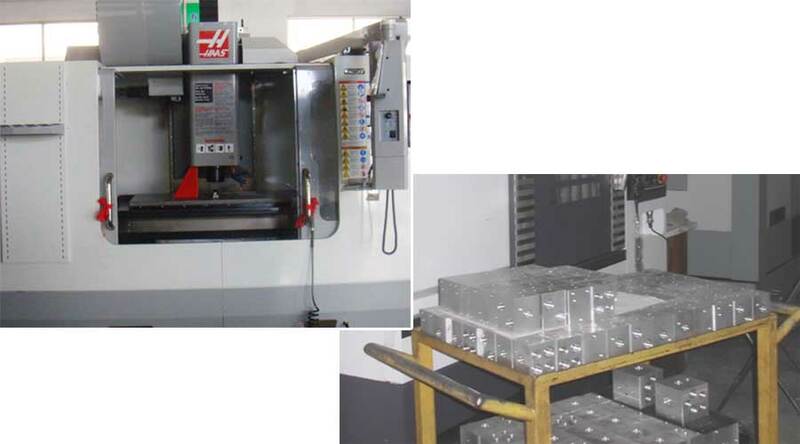 All of the items are manufactured are according to DIN 24340, ISO 4401,Cetop standard, with SAE, NPT, ISO and BSPP threads available in three different raw materials of Aluminum(for pressure below 220bar), carbon steels (for high pressure stage) and ductile iron. Our mission is to produce the standard models with competitive prices and fine quality and win the customers’ local market, we will design with 3D model for custom manifolds and the dimensions will be checked and confirmed before manufacturing, what we are believe is making the plan in details will making the things easier and better.